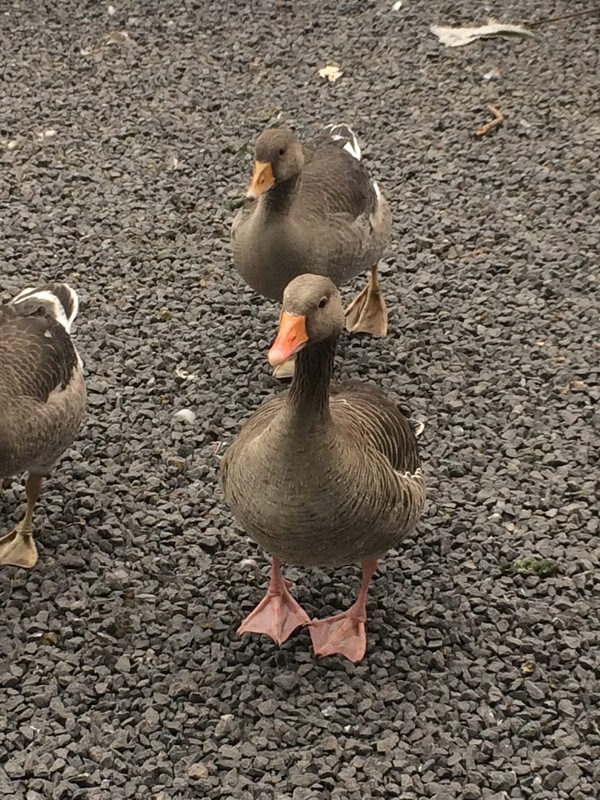 30 Days Wild Day 21 – Fabulous Feathers! Hi everyone, this is Bláthnaid here for Day 21 of 30 Days Wild. I really love feathers, in the past people have told me that bird feathers are dirty things. Dara told me a story of how, when he was little someone wouldn’t accept a bird feather as a present from him – their mum said it was yucky! Dara was so sad and cried for ages. The saddest story ever! These are my photos which means they aren’t very perfect! Feathers are a dream to me! I love to dip them in paint like the old days. I wonder if that mum realised that great stories and art where created using feathers!! People are so silly! Someone in my class said feathers are poisonous. I said to my friend that they are not, they are pretty and useful for painting too! She accepted my feather, I hope she used it or just looked at how special they are. Today, I picked some feathers for you to see. I went to the ‘Round ‘O’ a park beside the lake. There was a beautiful male mallard one which was especially nice. 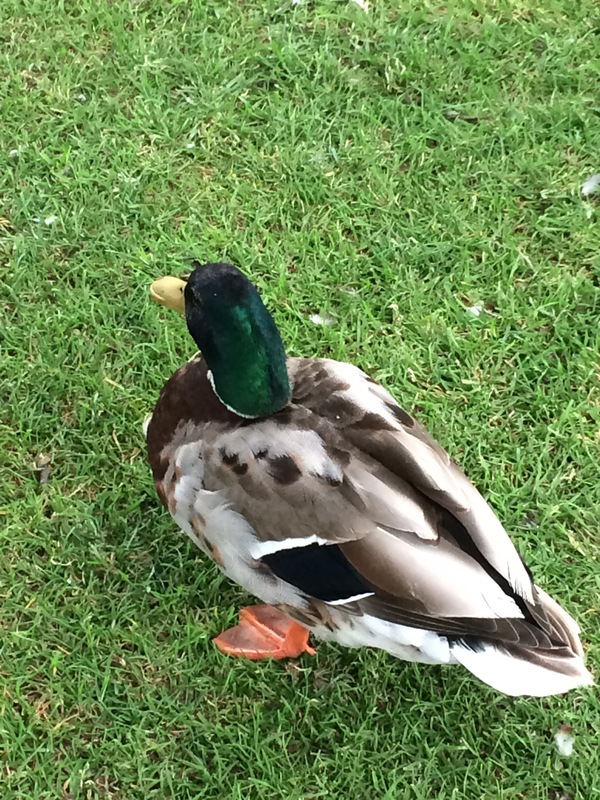 I recently learned from Chris Packham on Unsprung, that the colour in mallard feathers doesn’t actually exist! 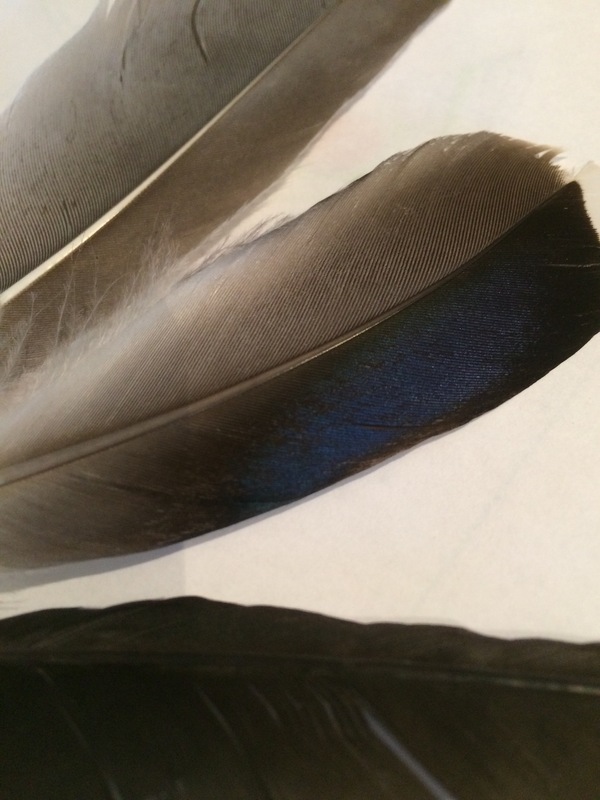 The colour is created by the way the light enters the feathers. It’s called iridescence (my mum helped me with that) isn’t it amazing? Kingfishers are the same as well as other blue birds. 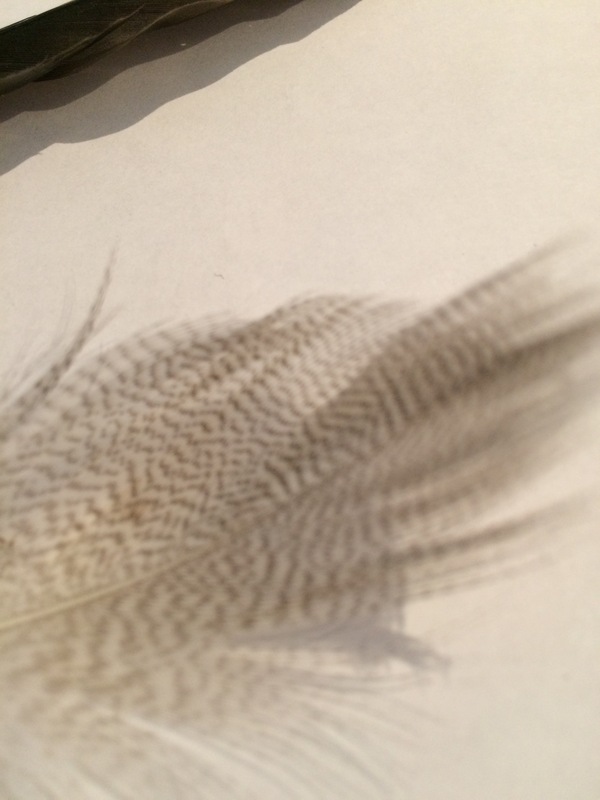 I love making patterns with feathers, sticking them into scrapbooks and making collections. My best feathers are Magpie, Kestrel and Pheasant. 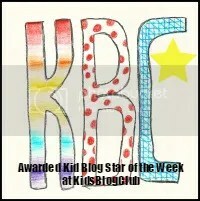 I’m sorry I don’t have time to show you today – maybe my next blog! I hope you like feathers too? Previous Previous post: 30 Days Wild Day 20 – Dissecting an owl pellet! 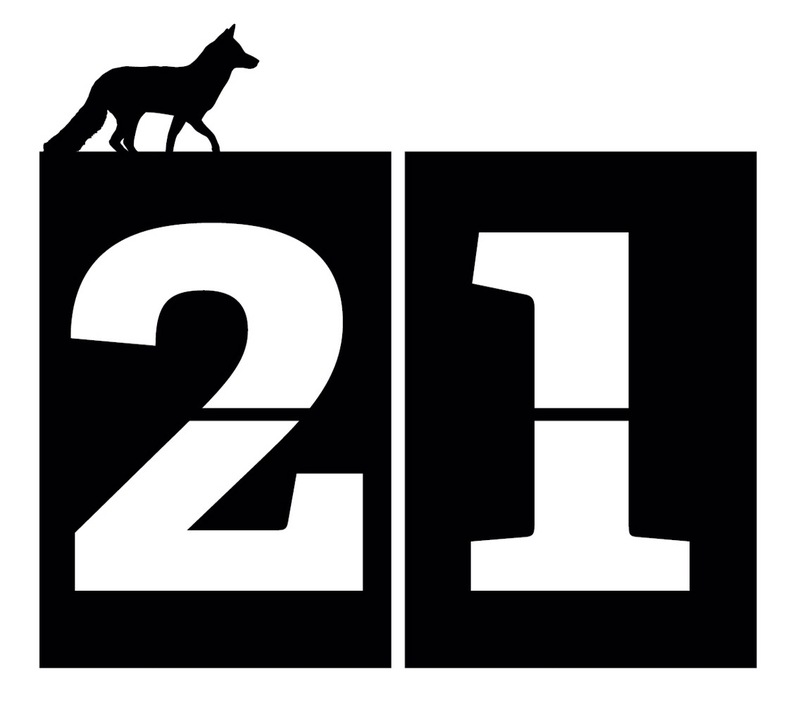 Next Next post: 30 Days Wild Day 22 – Pen a poem! 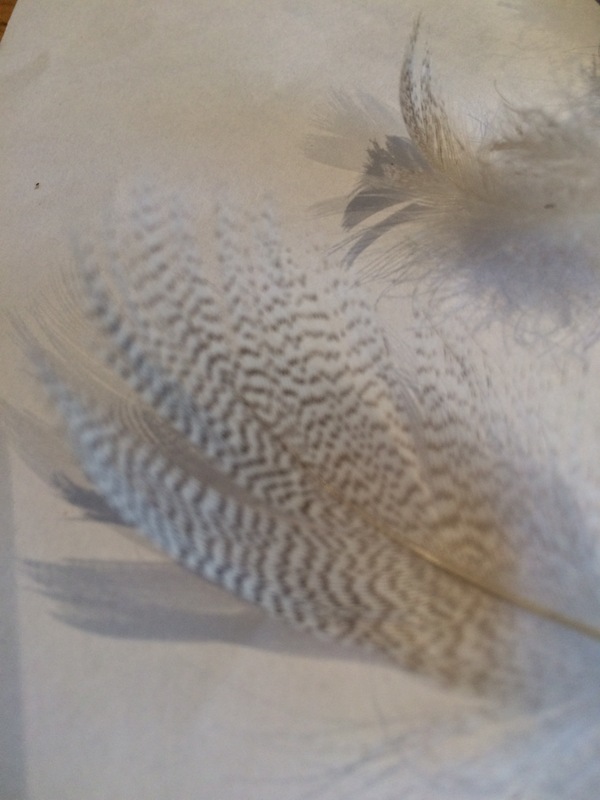 Nice collection of feathers and interesting blog. Most people ignore feathers yet you can learn so much from them. They are not dirty. My little niece likes them and her mum does’nt mind her collecting them. Hope you find more soon. 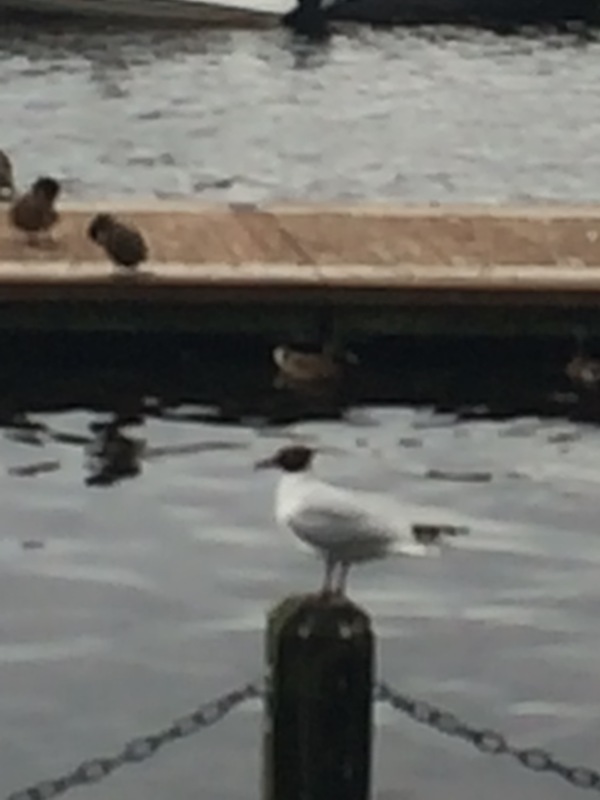 Love your feathers, Bláthnaid, they’re beautiful. Where would birds be without them?! 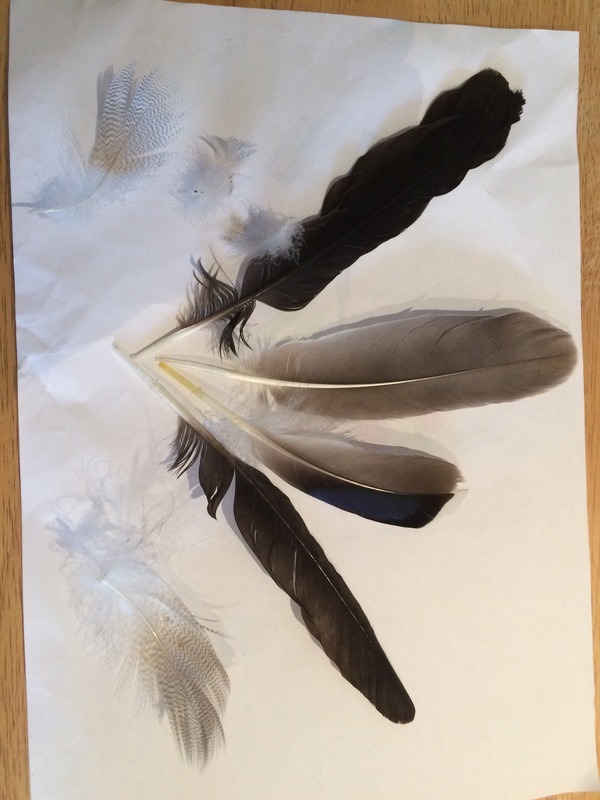 When I was little, my parents also said that feathers were dirty, but they must have changed their minds at some point, because when I was a bit older, I was allowed to pick them up. My dad also likes to pick up nice feathers when he sees them and he takes them home with him.